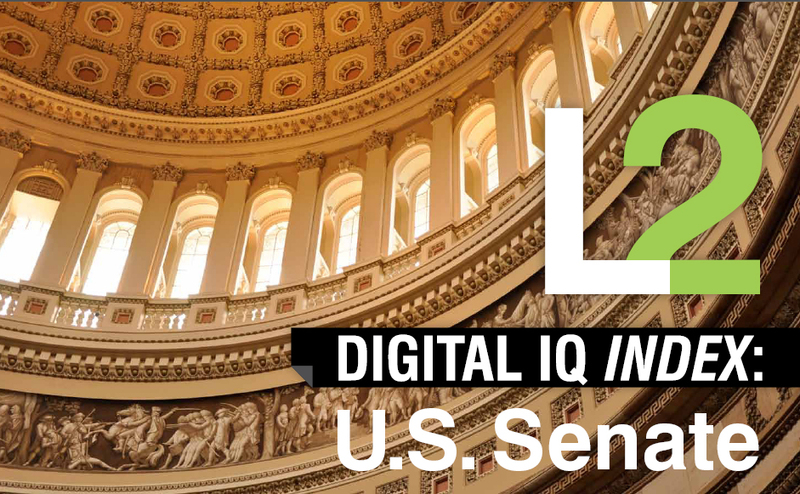 There are seven U.S. senators rated as “genius” when it comes to “Digital I.Q.,” with Arizona Sen. John McCain taking top honors with a score of 156. Sadly, Hawaii Sens. Daniel Inouye and Daniel Akaka fared poorly, receiving a “Feeble” score of 64, and a “Challenged” score of 78, respectively. In a world of Facebook, Twitter and YouTube, Republican Senators have an edge over their Democratic counterparts, a joint study by researchers at GW and New York University found. 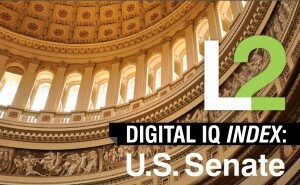 Former Republican presidential candidate Sen. John McCain, R-Ariz., had the top Digital IQ score, earning a “genius” classification. The other six senators considered geniuses were Sens. Jim DeMint, R-S.C., Scott Brown, R-Mass., Al Franken, D-Minn., John Cornyn, R-Texas, Harry Reid, D-Nev. and Barbara Boxer, D-Calif.
You can download the full report [PDF Link].